This week saw Teresa May make an unexpected announcement of fresh general elections, to be held in the United Kingdom on the 8th of June. The following day Parliament overwhelmingly approved to bypass the Fixed Term Parliament Act and proceed with the fresh election. The two major effects on the markets have been to push the value of the pound up and the value of the FTSE100 down. The pound has risen due to a sense that the Conservative Party will boost its majority from a slender margin of 12, up to a large majority of 100 MP’s. This will give Teresa May a stronger hand in negotiations both with Europe and with her own back benchers. The market thinking is that this should produce a better result for the UK’s future with trade relations with the EU. 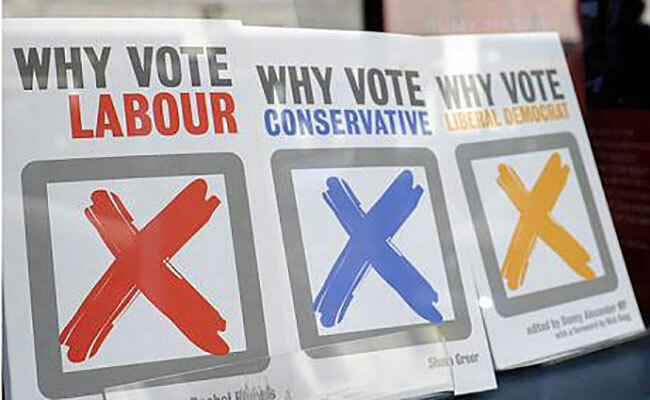 Given the unpopularity of the leader of the opposition, the dominance of the SNP in Scotland and the low base that the Liberal Democrats are coming up from, it certainly seems like a safe bet to assume a strong majority for the Tory’s on June the 9th. The FTSE100 has fallen due to the rise in the value of the pound. Most large FTSE 100 companies earn their income in US Dollars and as the pound rises so their profits appear to fall. Despite this the market seems genuinely receptive to the new election and we expect it to have no adverse effects as things move forward.